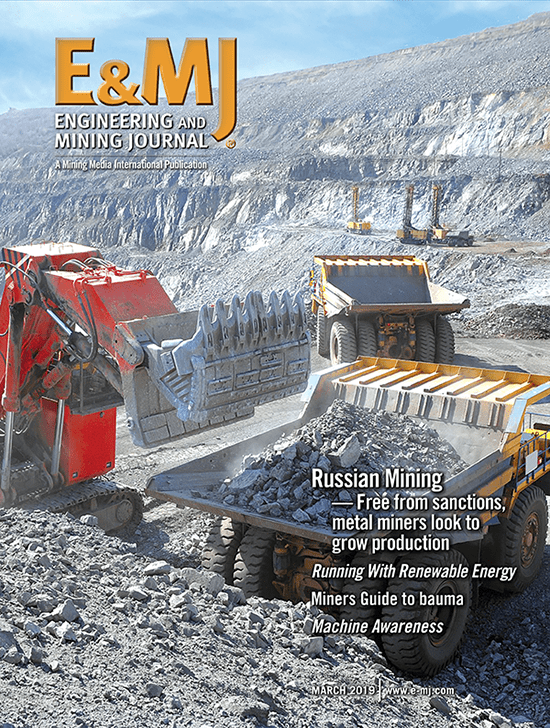 Kasakhmys has 16 operating mines, eight concentrators and a copper smelter in Kazakhstan. Kazakhmys plc reported in mid-April an agreement to purchase the Koksay copper deposit in southeast Kazakhstan from CCC Mining Construction, adding a third major growth project to its project pipeline. The net acquisition cost for Koksay is $260 million in cash, of which $65 million is deferred. Of the deferred consideration, $30 million is payable on January 1, 2015, and $35 million on July 31, 2015. The latter is subject to confirmation of reserves. Completion of the transaction is subject to the government of Kazakhstan and regulatory approvals. The Koksay deposit has a total resource of approximately 3.4 million metric tons (mt) of copper at an average grade of 0.48% copper, plus gold, silver and molybdenum credits. The project is at the scoping stage. Mine life is estimated at 20 years at average annual production of about 80,000 mt of copper cathode equivalent, 60,000 oz of gold, 400,000 oz of silver, and 1,000 mt of molybdenum in concentrate. Kazakhmys does not plan to incur significant development expenditure at Koksay until after its Bozshakol project in north Kazakhstan has started production in 2015.The development of the Bozshakol mine, concentrator and infrastructure is expected to cost around $2.2 billion. The Bozshakol deposit has a JORC resource of 1.173 billion mt at a grade of 0.35% copper. Mine life will exceed 40 years. 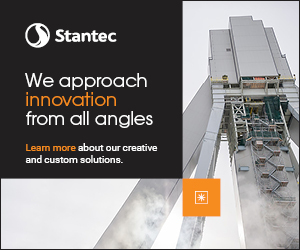 The 25-million-mt/y concentrator will produce an average of 87,000 mt/y of copper in concentrate for the first 15 years of operation, with gold, silver and molybdenum as byproducts. A 5-million-mt/y clay plant will contribute a further 16,000 mt/y of copper in the early years of operation. Capital expenditure for Bozshakol development in 2014 is forecast at between $750 million and $950 million. Construction of the mine maintenance workshop and truck shop is scheduled for completion and pre-production mining is scheduled to begin during the year. The project includes an open-pit mine and concentrator and will initially produce from the oxide resource. Detailed engineering of the SX-EW plant is substantially complete, and construction of the leach pad began in 2013. First production is expected in 2015. Processing of Aktogay’s sulphide ore is scheduled to begin in 2017. Average production is projected at 72,000 mt/y of copper cathode equivalent over a mine life of more than 50 years. During the first 10 years of sulphide mining, copper cathode equivalent production will average around 100,000 mt/y. 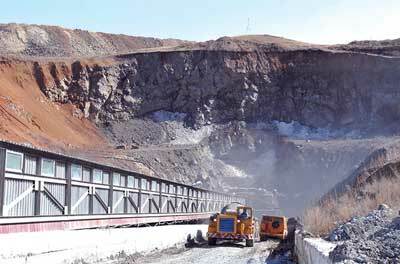 Kazakhmys has 16 operating mines, eight concentrators and a copper smelter in Kazakhstan. Copper cathode equivalent production from its own ore totaled 294,000 mt in 2013. The group also produced 134,000 mt of zinc in concentrate and 14 million oz of silver during the year.